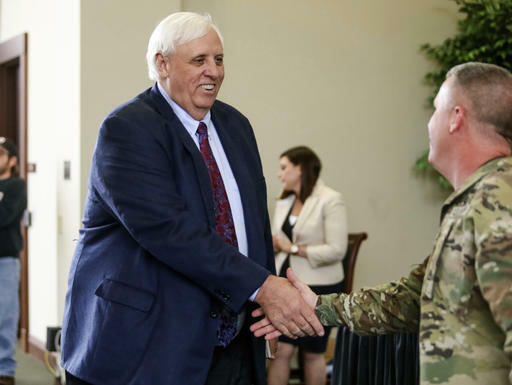 CHARLESTON, W.Va. (AP) — A task force subcommittee studying fixes to a health insurance program for West Virginia public employees has forwarded recommendations made by Gov. Jim Justice to the full committee. The recommendations made by Justice on Tuesday would give employees in counties bordering other states greater flexibility for health care access. The coverage and plan subcommittee of the Public Employees Insurance Agency task force approved the recommendations at a meeting in Charleston. The full PEIA task force is scheduled to meet next Monday. The goal is to give the recommendations to the Legislature before its interim meetings end Tuesday. The governor’s recommendations include removing a $25 copay for out-of-state services and removing facility fee limits from out-of-state facilities. It also would lower the cost-sharing responsibilities on plans in border counties.